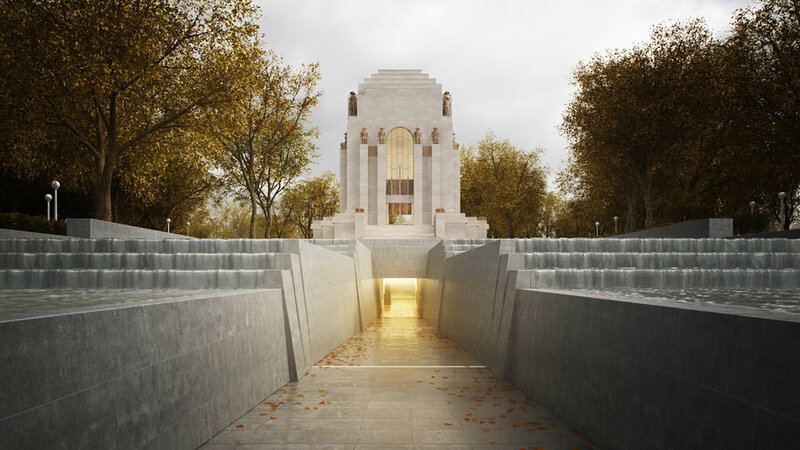 The ANZAC Memorial Centenary Project commemorates the 100th anniversary of the First World War, realising the original architectural vision and introducing the new interpretation spaces and collaborations with artists. Unsigned Studio created a film and accompanying still images to communicate the new experiences and enduring significance of the memorial for Australia. The film used a single camera movement and restrained palette of animation to engage with the solemnity of the memorial and the elegance of its new interventions.